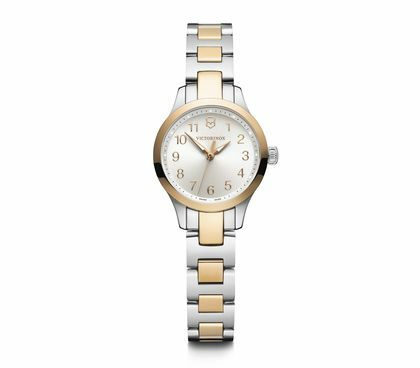 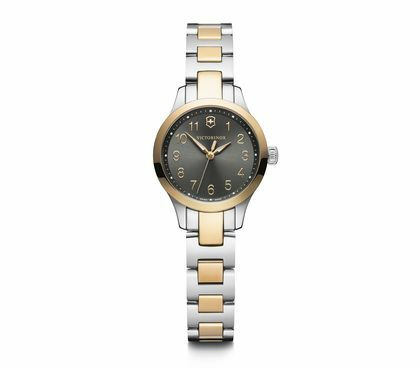 Immaculately styled and exceptionally engineered, this high-performance piece will effortlessly guide you through your everyday adventures. 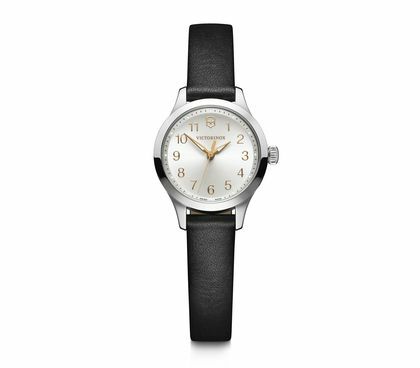 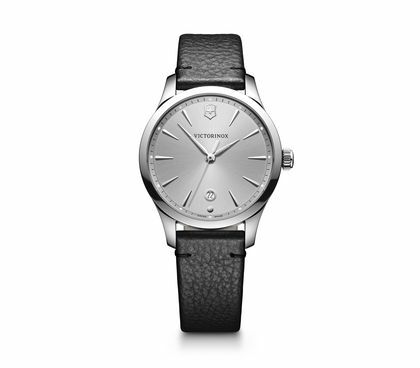 The Alliance Collection is the strong, silent type. 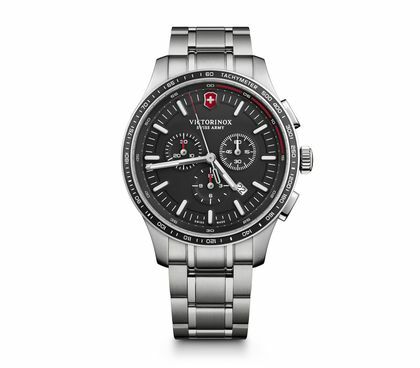 It flies under the radar and it never makes a fuss. But when you take a closer look, you'll find details that reveal complete confidence beneath the surface. 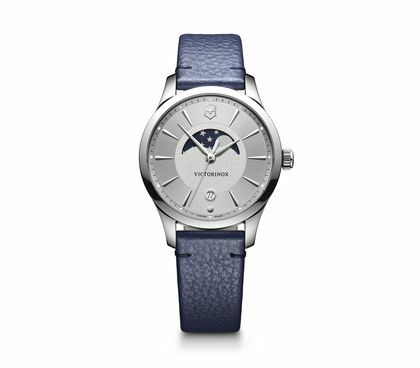 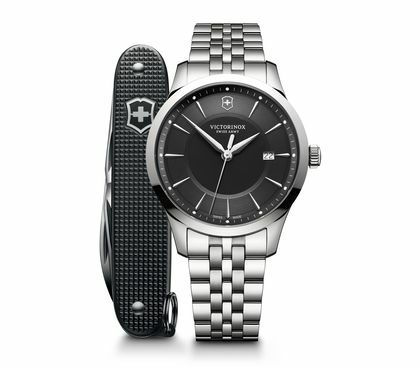 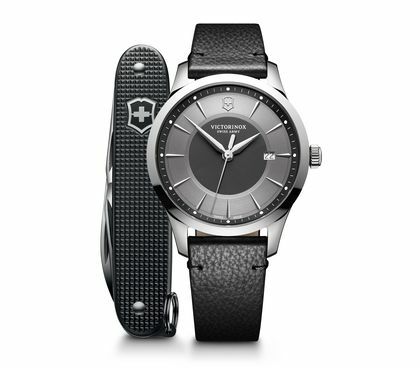 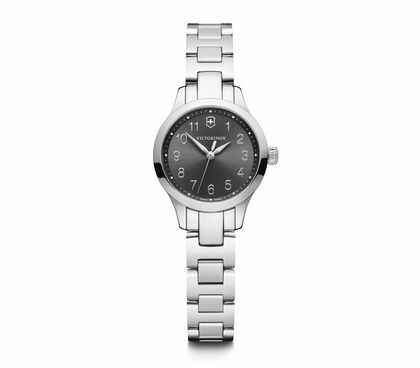 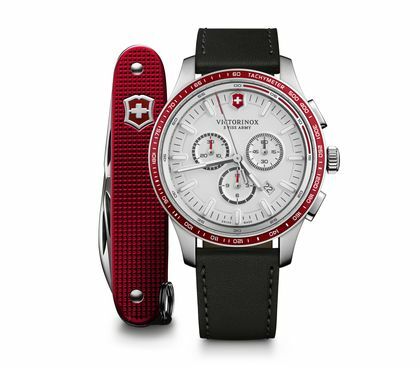 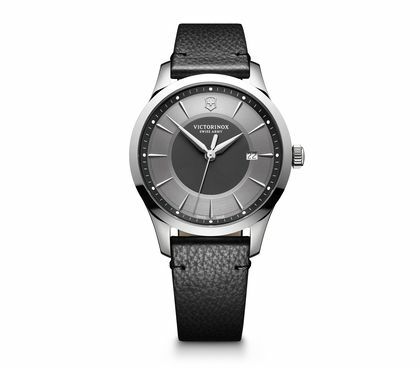 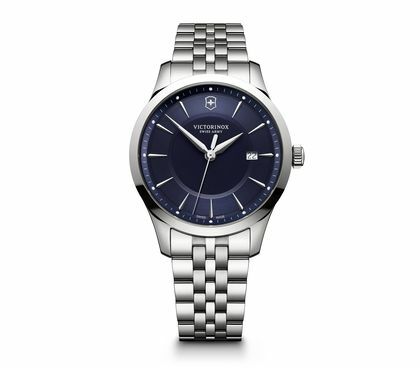 In the most elegant manner, this collection is a blend of the very best of Victorinox design, technology and quality.